Luxury foreign cars such as Maserati, Lexus and Audi seem to have more accidents in Moscow than low-end car brands – Geely, Lifan and Daewoo, according to statistics from the Soglasiye insurance company. The company analyzed the MOD insurance segment for 2018 to figure out which brands of cars most often get into accidents. 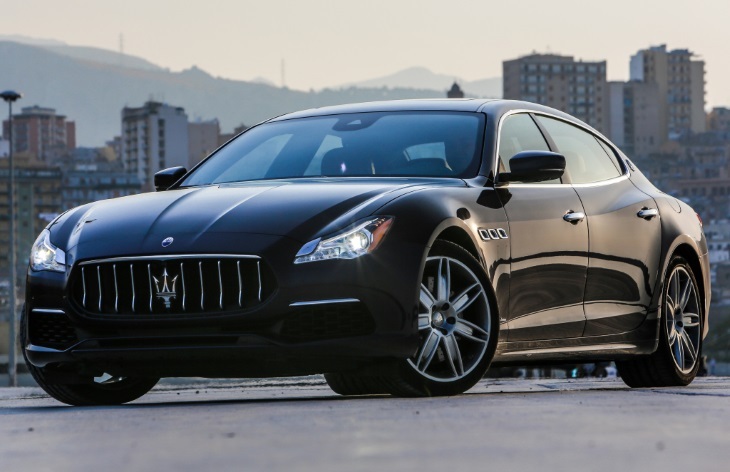 The drivers of Maserati topped the list with a 70.6% ratio of the policyholder’s losses to the number of insured vehicles. Then, according to the number of accidents, they were followed by the owners Lexus (69.4%), Audi (65.6%), Porsche (65.2%) and Jaguar (63.4%). This is probably due to the fact that drivers of expensive cars more often violate the speed limit and other rules. The drivers UAZ (12.5%), Geely (16.5%), Lifan (19%), GAZ (19%) and Daewoo (21.5%) are apparently the least likely to get into accidents.